Let us know if you're interested in Ann's work as the founder of the Giraffe Heroes Project or as a novelist and poet. Or both. She covers a lot of ground. 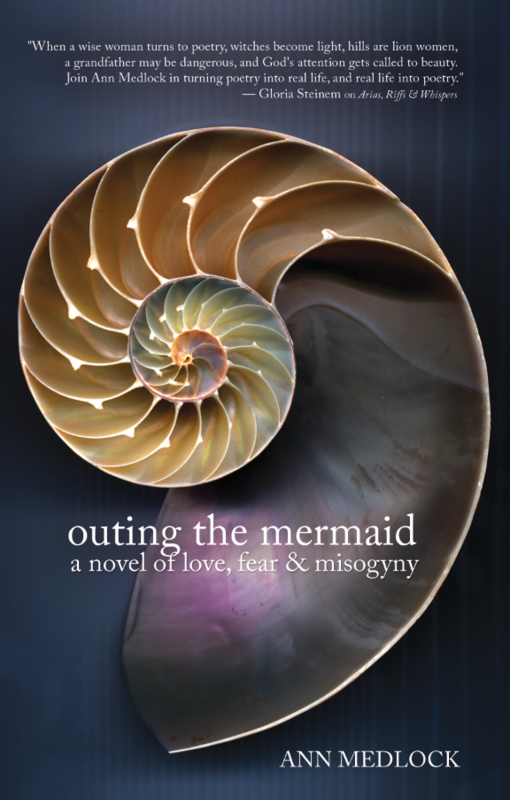 The novel is Outing the Mermaid: A Novel of Love, Fear & Misogyny. If you'd like to review it, we'll send you a pdf. Click on Contact and leave us the request. 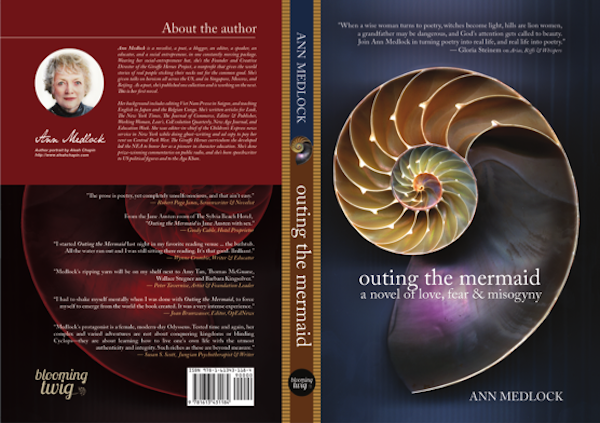 The downloadable Press Kit contains high-resolution images, a bio, reviews, publication information on the novel, and sample Q&As. 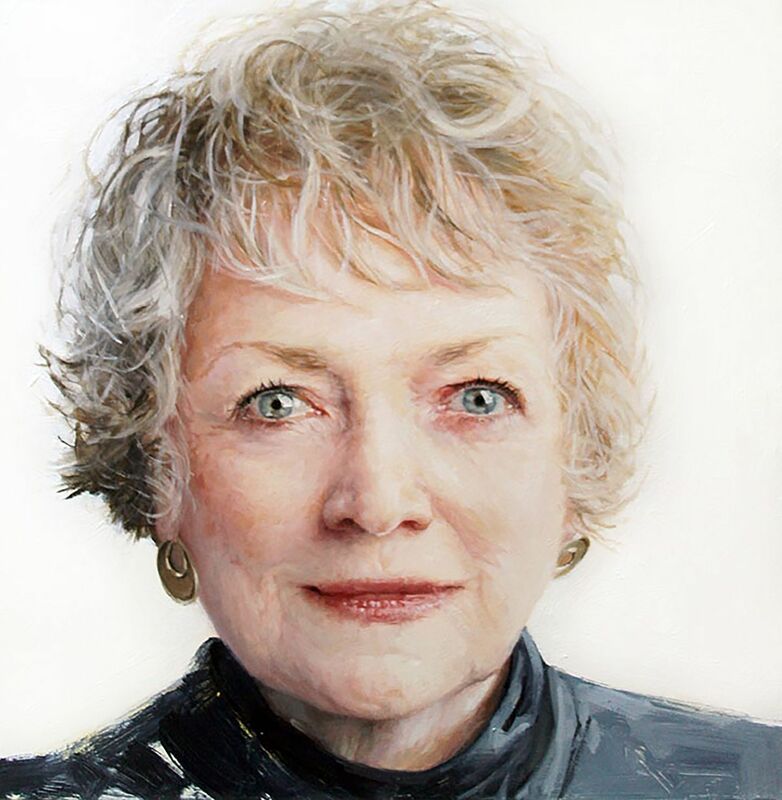 If you use the head shot, please credit painter Aleah Chapin.